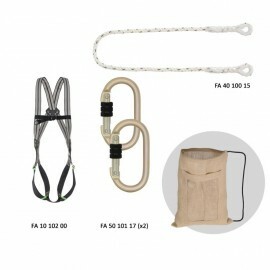 Our Safety Harness Kits are ready made to suit your industry. We have assembled the best available Work at Height safety products into kits which enable you to complete your task in complete safety. 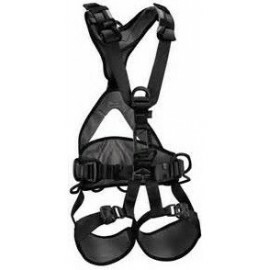 Work restraint systems must be given priority over fall arrest systems. 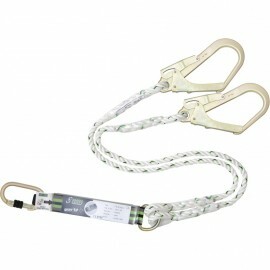 Work at height safety training required prior to use. Safety Harness inspection service available. 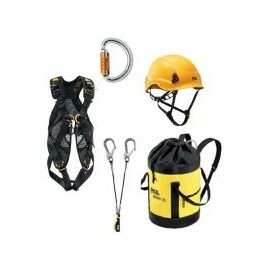 Fall Protection Kits There are 5 products.